On December 21, 2011, I was interviewed by Neil Cavuto on Fox. Cavuto’s premise was that since Border Patrol arrests had declined it would seem that there are fewer illegal aliens present in the United States. 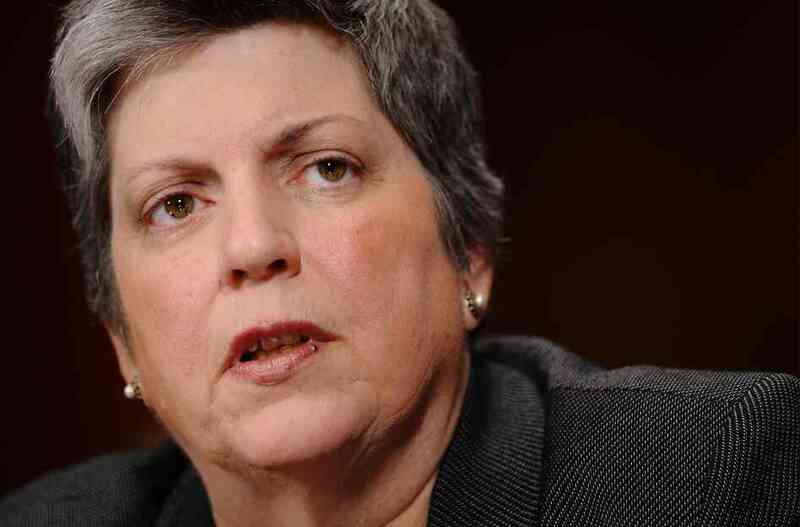 Last month, Janet Napolitano, secretary of the Department of Homeland Security, announced she’d be resigning from that job. The former Arizona governor now is slated to be the next president of the 10-campus University of California system, in another case of failing upwards. There's an old riddle that asks, “How do you get to Carnegie Hall?” The answer is simple---practice, practice, practice! Read more about How Do You Get to the Border? George Bernard Shaw did not have a crystal ball but his insight into people was impeccable. As the Senate debate about the Border Security, Economic Opportunity and Immigration Modernization Act, S. 744, comes down the home stretch this week, Minority Leader Mitch McConnell will play a crucial role. McConnell, as the Senate's Republican leader, could be an influential opposing force. Or McConnell can cave into the Gang of Eight and vote for S. 744 which might in turn signal other fence-sitting Republicans that supporting the bill is the right thing to do. As the Senate immigration bill begins its first week under review, the key issues are border security, border security and border security. Opponents like Jeff Sessions, Chuck Grassley and Ted Cruz insist that the Border Protection, Economic Opportunity and Immigration Act, S. 744, lacks meaningful security measures. "They Come to America II: The Cost of Amnesty” is Dennis Michael Lynch’s second documentary about illegal immigration. In it, Lynch covers a lot of ground.